Fanta has launched an outdoor virtual reality experience for Halloween, supported by a Snapchat campaign. The experience, in which an elevator car crashes to the ground, will be shown at Thorpe Park and Westfield Stratford every day until 1 November, and in East London until 29 November. 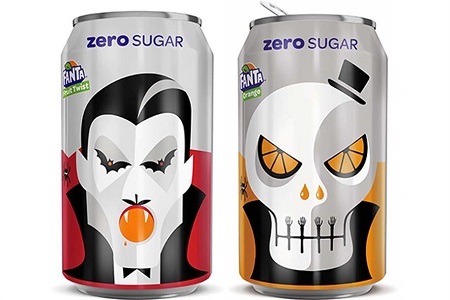 To support activity in-store, Fanta has also launched limited edition packaging with spooky graphics by Israeli designer Noma Bar. 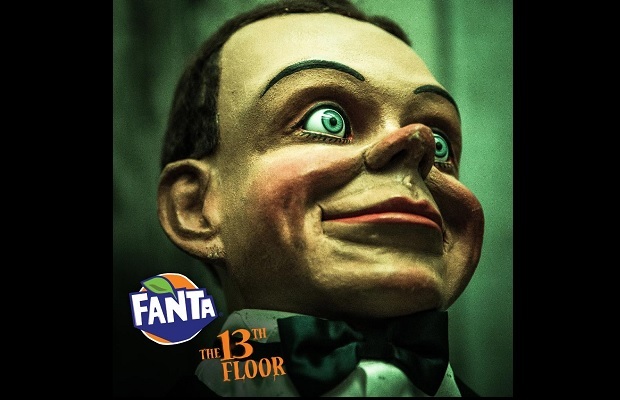 The packs feature a QR code that can be scanned to access branded Snapchat filters and lenses – which include the likes of a China Doll shedding tears of Fanta (see example below). The Coca-Cola-owned brand has also enlisted influencers to recreate the Snapchat filters using make-up and costumes. The move marks the brands biggest ever investment in Halloween, which also includes digital out-of-home ads and in-store visuals.